Trimmer or shaver - For your brother as a birthday gift you can send him a trimmer or shaver for his beard. This is a basic need of every guy nowadays and saves a lot of money and time they will spend in the salon. 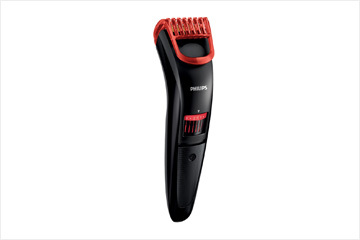 You can choose Philips, Sony, Gillette and many such brands of trimmers and send it to India. 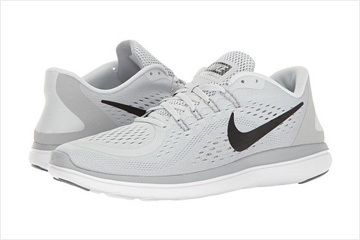 Sneakers - Another perfect birthday gift idea for your loving brother is sending him a pair of sneakers. He can use this gift and cool pair of sneakers will also add more style quotient to his personality. Keep in mind while choosing the sneaker, his foot size, the colour he like and type of designs he likes. Being Human Cycles - If you really want to surprise your brother with a special birthday gift you can send him a BH Cycle. 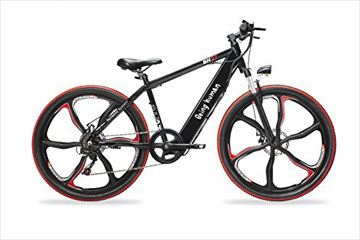 It is an electric cycle that give three mode of riding it and also cycling is a good form of exercise to keep body fit. Also if your brother is a big Salman Khan fan he will love this cycle. Travel Hammock - For your brother you can send a travel hammock on his birthday as it will be a great gift if he is a traveller. 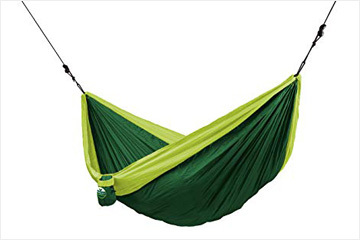 This travel hammock’s can be put up anywhere and choose a lightweight hammock which they can carry around anywhere and enjoy the nature and their holiday in a relaxed way. Flowers & Cakes - Another great and simple gift idea on your brother’s birthday will be a combo of Flower and Cakes. 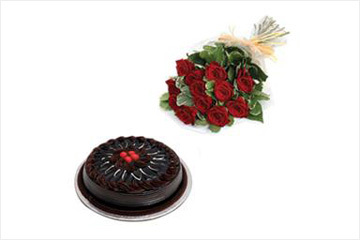 It is a classic gift for your brother, you can choose his favourite flavoured cake and also the flowers he loves most and send it to India to celebrate his birthday. We hope with our suggestions you will be able to choose the best birthday gift for your brother and send him all your good wishes.